Complete scaffold design services – General Scaffolding (Southern) Ltd offers a complete scaffolding design and erection service. 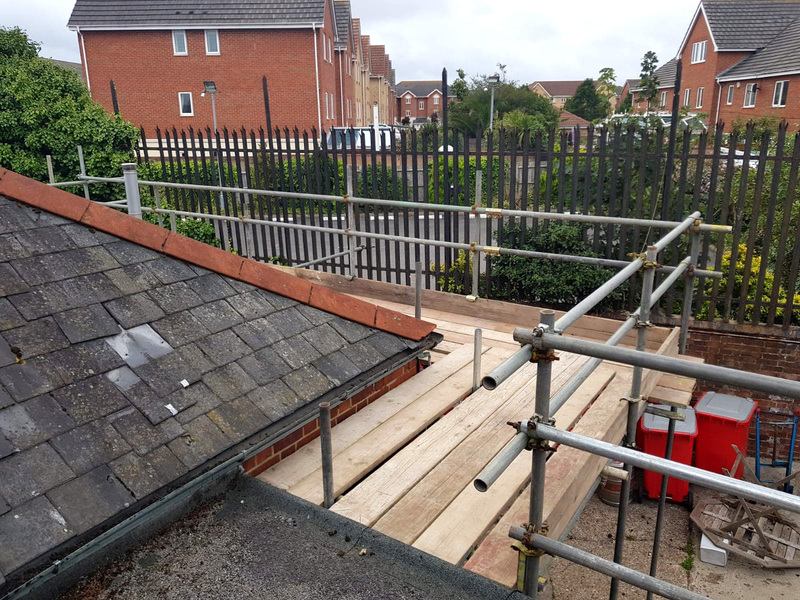 Whether it is for the construction of a residential property or a commercial building, you can be sure that our scaffolding engineers will design safe scaffolding for your project that is in compliance with the industry standards. We can provide you with detailed design drawings and also erect the scaffolding for you quickly. For more information on our range of services, read our customer reviews or contact our team today. We have over 30 years of experience in the trade and serve commercial and domestic customers throughout Portsmouth, Hampshire, and the South of England.